Hemp seed is misunderstood. While hemp has been accepted for use as a fabric (I love my hemp sheets ), hemp products – like hemp seed – have yet to become mainstream in our kitchens. Certain assumptions are made about hemp seed simply because it comes from the cannabis plant. The most frequent question that I received when I mentioned my hemp seed cupcakes was, “Are those like pot brownies?” The question was typically followed by a devilish looking smirk. Let’s clear one thing up about hemp seed right away: Hemp seed is produced from a different variety of cannabis than marijuana, one that won’t chill you out and give you the munchies. If you were expecting a recipe for getting high – sorry. What Does Hemp Seed Taste Like? 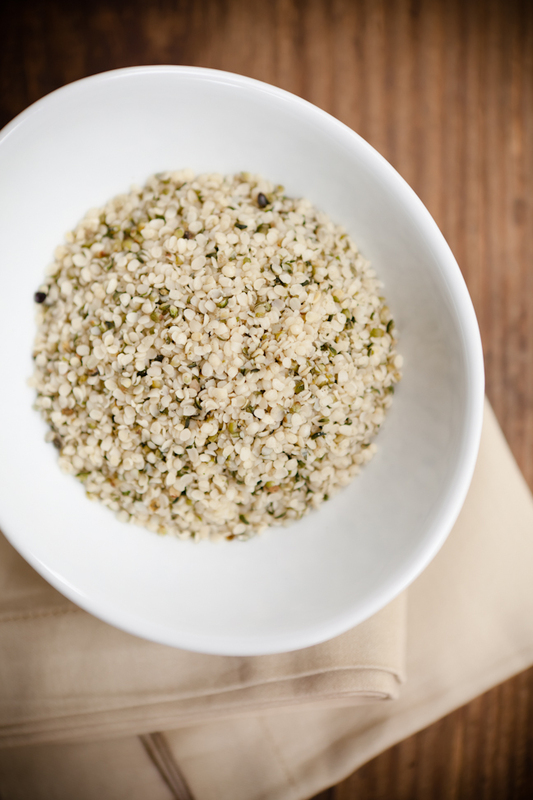 Hemp seed tastes like a cross between a pine nut and a walnut, with maybe a dash of quinoa. Hemp seeds can be used in baking in any recipe that calls for chopped walnuts or pine nuts and could possibly be used in recipes that call for other varieties of nut. To enhance the nutty, hempy flavor of your dessert, replace the recipe’s milk with hemp milk and consider using hemp oil as the recipe’s fat. I’ll be sharing two hemp recipes this coming week – a hemp cobbler and hemp cupcakes! Hemp seeds are sold as a health food product. You can find them at health food stores or in the health food section of your grocery store. I found my hemp seeds at Whole Foods in the bag shown above near the vitamin supplements. 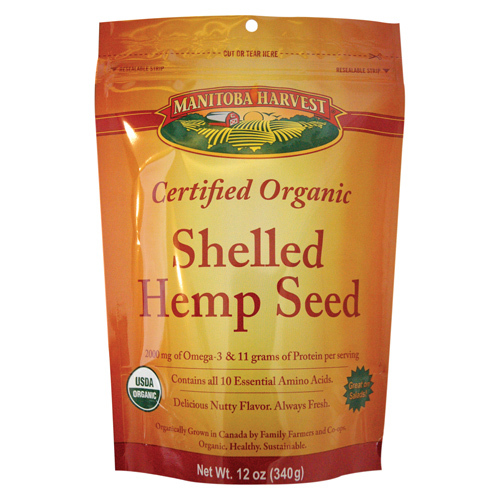 You can also buy hemp seed online . Selling hemp seeds only in health food stores in medicinal looking bags (looking at the tub of hemp seed on Amazon , doesn’t it seem as though it would taste like a pill?) gives hemp seed about as much of a chance at popularity as a child’s toy sold on a top shelf in a black box with no photo. If hemp seed were sold in serve-yourself bins like sesame seeds and nuts, it would at least have a fair shot of going mainstream. Have you baked with hemp?